Friends of Hamilton County Parks prides itself on its strong relationships with businesses who value the importance of parks and open space to Hamilton County, feel a connection to our mission, and want to reach the hundreds of thousands of patrons that participate in programming and visit our parks each year. 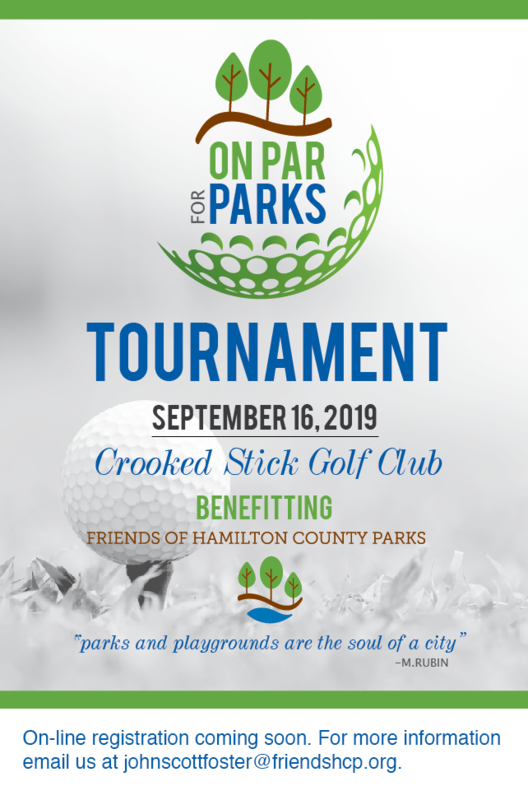 Sponsorship opportunities include event sponsorship and sponsoring buildings, structures, and trails at Hamilton County Parks and Recreation parks across the county. Building, Room and Structure Sponsorships – Sponsoring a building, room, or structure in one of the 13 Hamilton County Parks is a multi-year sponsorship.